Sublimated with latest Digital Dye Sublimation technique. 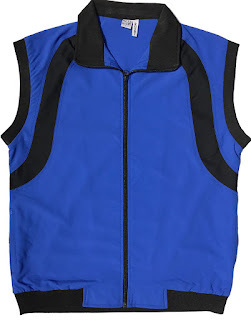 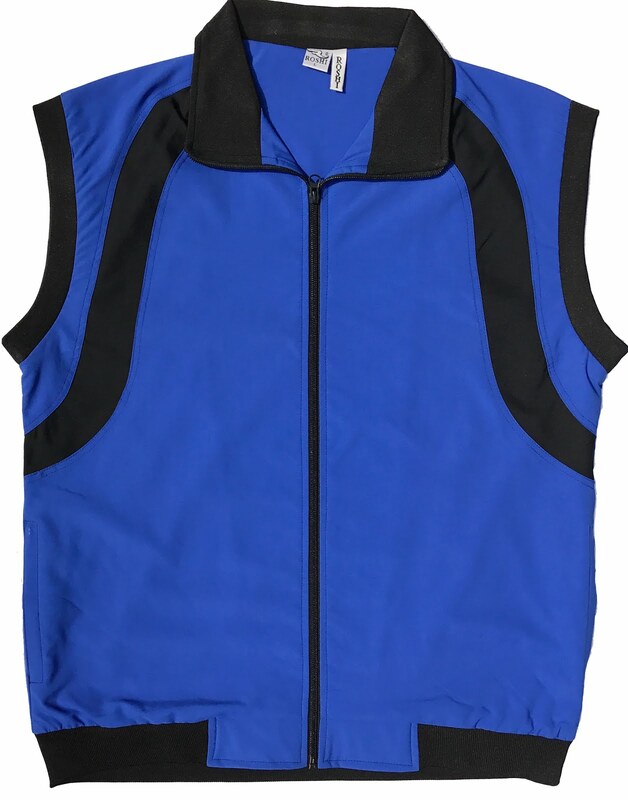 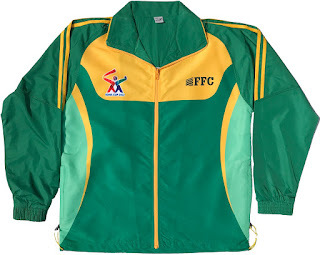 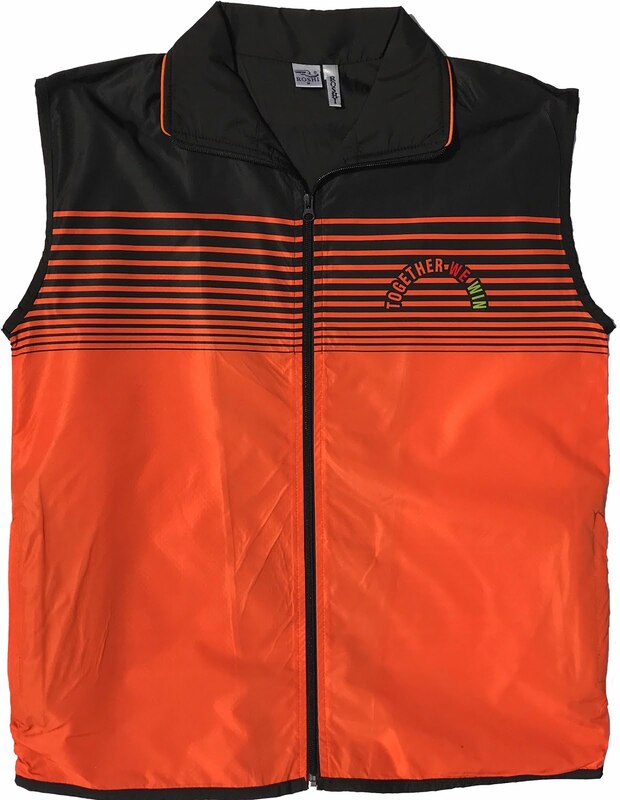 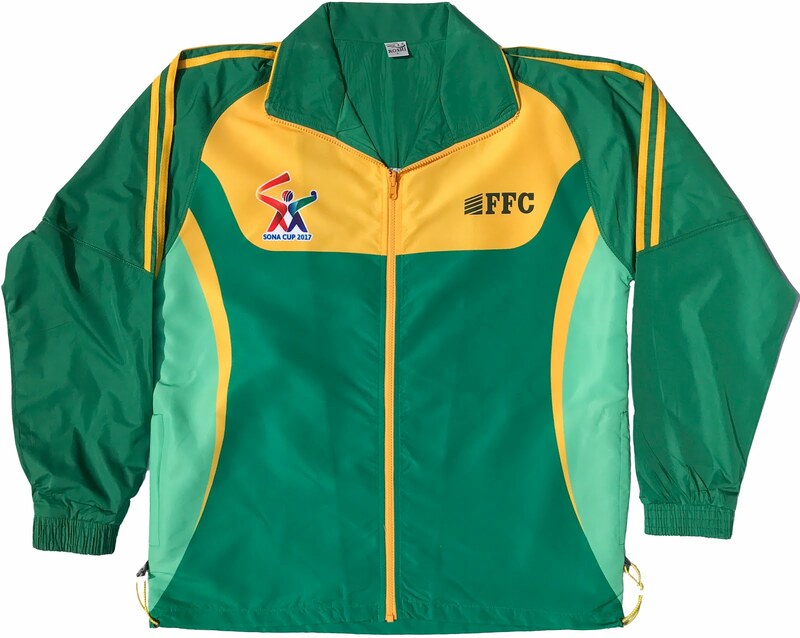 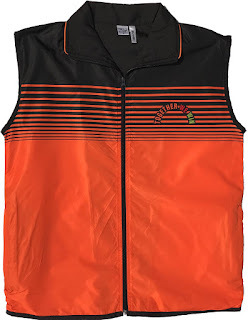 We are officaly Sports track suits manufacturer of Pakistan National teams. 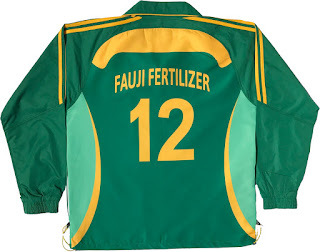 We also manufaturer of Bags of Pakistan National teams.